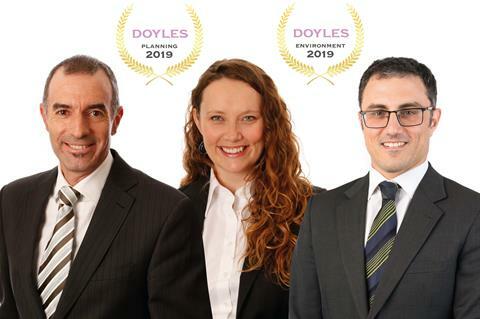 Norman Waterhouse has enhanced its reputation as one of the State’s leading Planning and Environment firms, after Doyle’s Guide again named it as one of only two First Tier firms and recognised three practitioners. 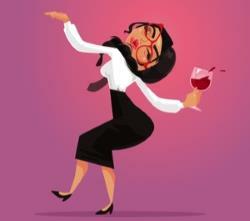 “Frankly, if one act of inoffensive drunkenness at an after work function provided valid reason for dismissal, I suspect that the majority of Australian workers may have potentially lost their jobs”. 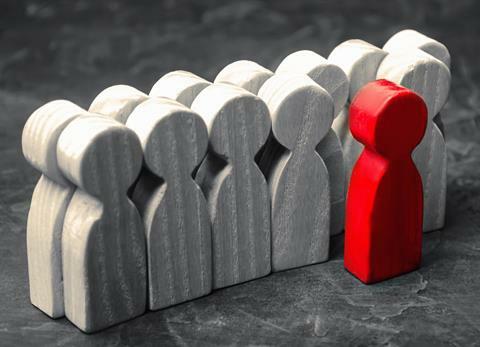 When does demotion constitute dismissal? 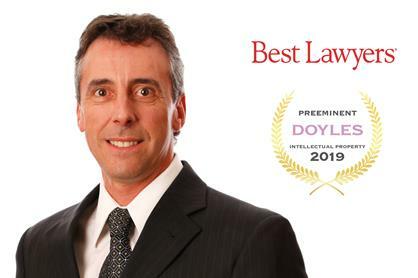 Norman Waterhouse congratulates Principal Greg Tye who was recently recognised by both Doyle’s Guide and Best Lawyers as one of South Australia’s leading Intellectual Property lawyer. 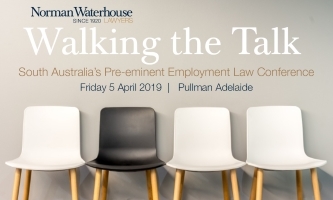 Walking the Talk is South Australia’s pre-eminent Employment Law Conference for CEOs, Team Leaders, Senior Managers and Human Resource Professionals. With sessions featuring Norman Waterhouse experts and special guest speakers, this year we take a deeper look at the challenges of employee absence and disengagement and equip you with the strategies and tools you need to overcome these hurdles in your workplace.